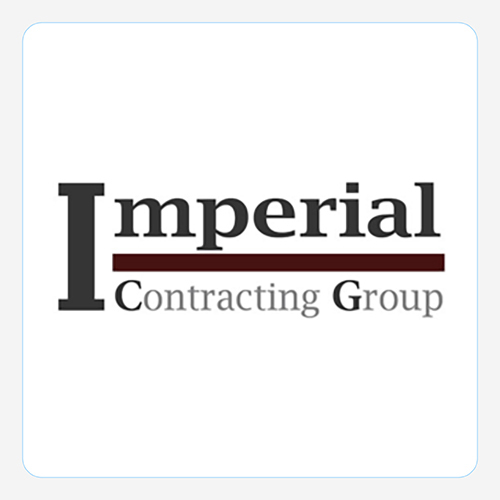 0% APR* for 6 Months HELOC Riverfront Home Equity Line of Credit Pay for renovations, Education, Vacation and More Hurry. This rate won’t last. *Restrictions apply. Click for details. Save big and drive happy with rates as low as 2.99% APR* Check Loan Rates Now *Restrictions apply. Click for information. RV and Boat Financing as low as 2.99% APR* *Restrictions apply. Click for details. 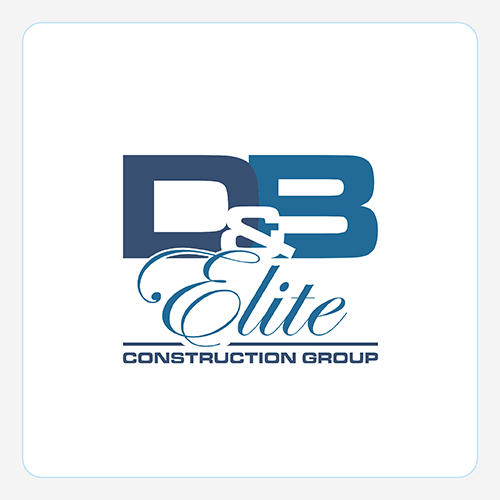 Revitalize your home with affordable financing from Riverfront and the expertise of D&B Elite. Pay the easy way. Send money. Make purchases. Get PAid. 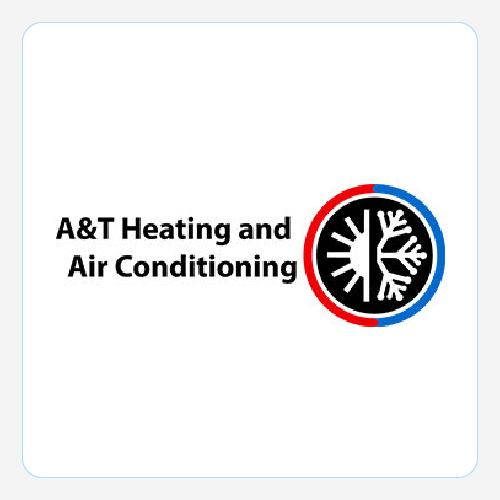 All in one easy iOS and Android app. 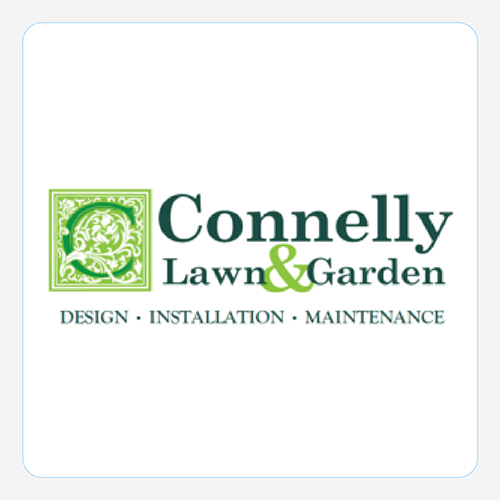 We can help you field your dreams. With financing from Riverfront and Sal’s Landscaping, your stunning outside oasis can become a reality! 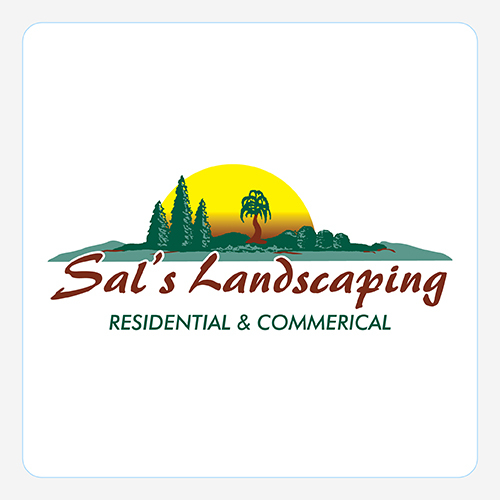 Sal’s Landscaping Residential & Commercial. 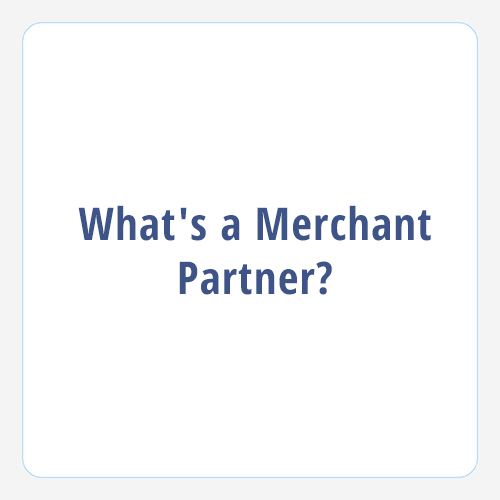 Riverfront Federal Credit Union Merchant Partner. Car shopping made simple. Riverfront GO. Click Here.